to provide you with a Free Estimate! Fill the form to request your Free Quote Today! 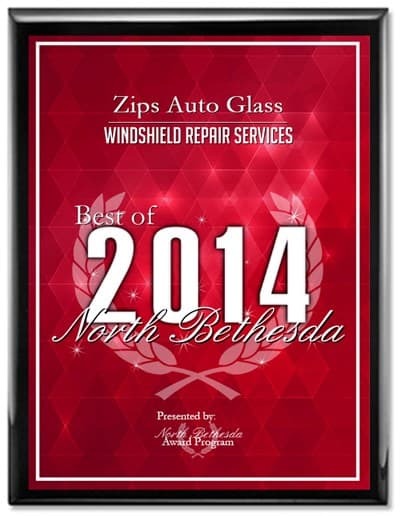 Zips Auto Glass is committed to providing only safe, reliable, and quality auto glass replacement and repairs. 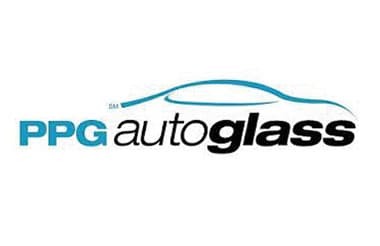 We offer mobile auto glass replacement and repair at your location. Whether it be your home, business or some other location convenient to you. 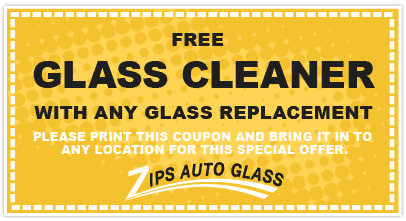 No matter what your auto glass repair or windshield replacement needs are, Zips Auto Glass has the experience and services guaranteed to get you back into your car as soon as possible. 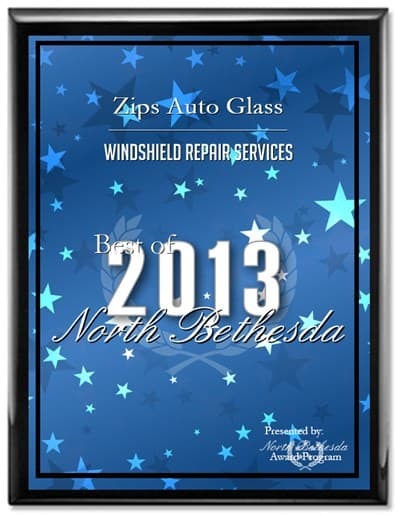 We offer affordable auto glass replacement and windshield repair in Southern Maryland, Northern Virginia & Washington D.C with quick friendly installations and a smile! 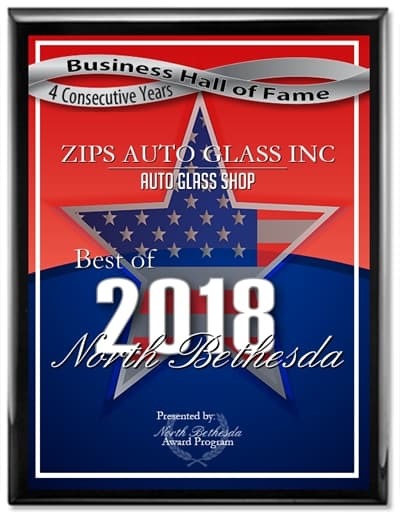 With the main office in Rockville, Maryland , Zips Auto Glass offers auto glass replacement and windshield repair services to Maryland, Virginia & Washington D.C residents. 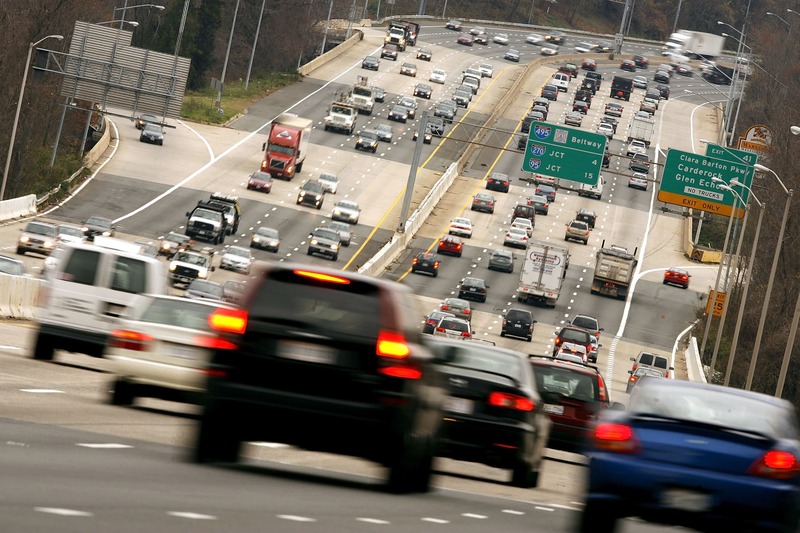 Our mobile services in Maryland covers a vast area from Frederick County to Baltimore City and all major cities in between such as Gaithersburg, Rockville, Bethesda and Laurel. 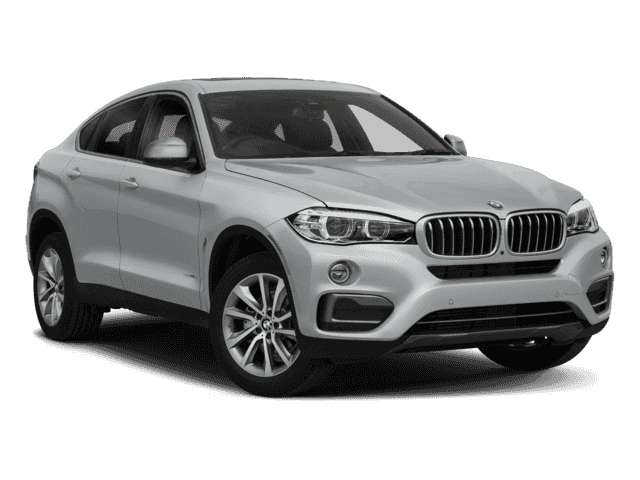 Washington D.C, Northern Virginia and its major cities such as Tyson’s Corner, McLean and Vienna are covered by our mobile auto glass replacement and windshield repair services. 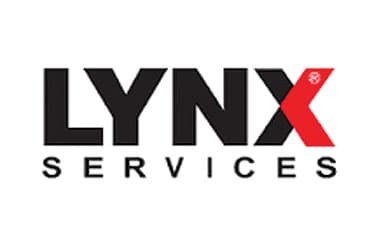 We offer the highest quality replacement, professional service and honest expert advice. 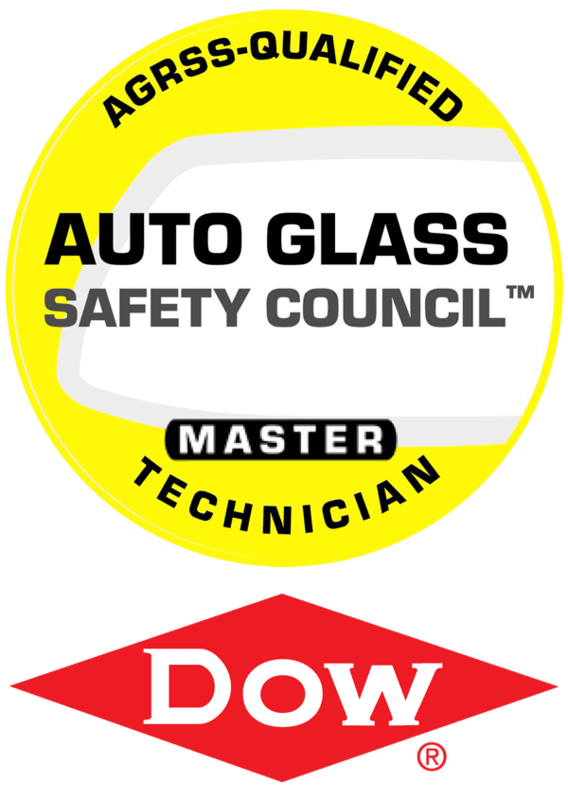 We stand behind our auto glass replacement and repair work with our lifetime warranty for workmanship and leakage. We step you through the insurance claims process with your insurance company when filing your auto glass claim. 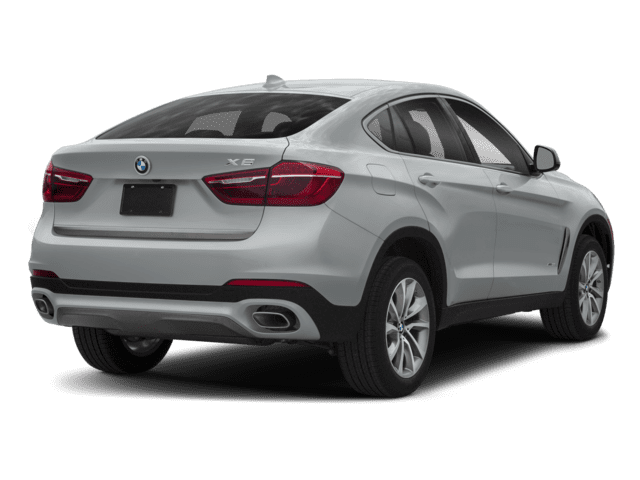 With our mobile service, our professional auto glass installation technician will visit you at the location and time convenient to you to repair your windshield. When you contact us about your broken auto glass or cracked windshield, a friendly customer service representative will step you through the process to have your car restored to factory specifications or better. With our convenient in-shop service or free mobile services. 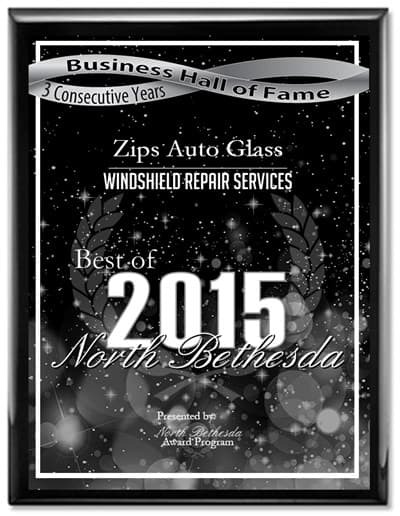 quality glass and products, and certified technicians, Zips Auto Glass provides excellent customer service before and after services. 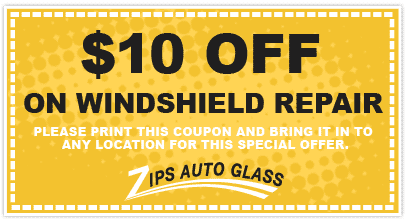 Need Your Windshield Repaired Immediately? We will come to you! Same Day Mobile (On-site) repair Services for no Extra Fee! 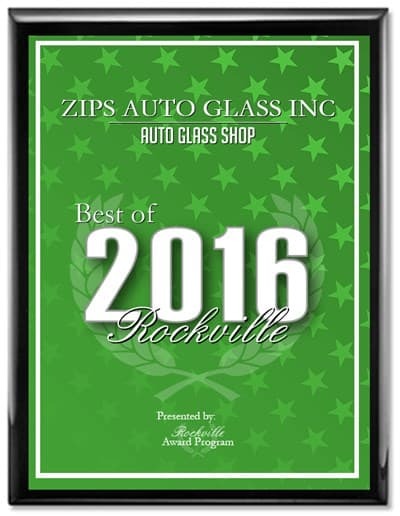 Zips Auto Glass prides itself on carrying the best quality bus glass products in the bus industry. 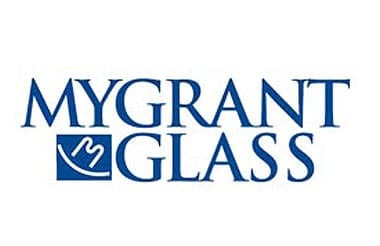 We have been servicing the bus industry with their bus glass and windshield replacement needs since 2012. 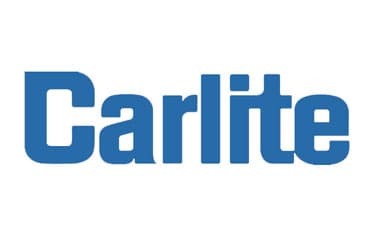 Click Here to Learn About Our Promotions & Coupons! 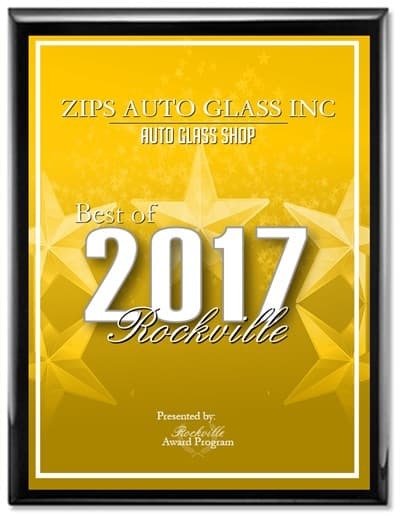 Copyright © 2017 Zips Auto Glass, LLC | All Rights Reserved.